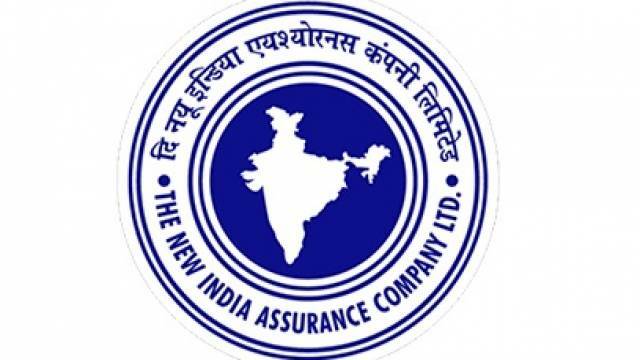 The New India Assurance Co. Ltd. has released the Administrative Officers recruitment Mains exam admit card on its official website. Candidates, who have qualified the Phase-I (Prelims) exam should visit the official website to download the call letter and appear for the Phase II (Mains) exam. The recruitment drive is conducted to fill vacant posts of Administrative Officers in NIACL. The NIACL AO Mains exam will be conducted on 02 March 2019. The New India Assurance Co. Ltd. has released the Administrative Officers recruitment Mains exam admit card on its official website. Candidates, who have qualified the Phase-I (Prelims) exam should visit the official website to download the call letter and appear for the Phase II (Mains) exam. The recruitment drive is conducted to fill vacant posts of Administrative Officers in NIACL. Steps to download the admit card from the official website are given below. On the homepage, click on the 'Recruitment' link. On the new page, select the top link for NIACL AO Mains Admit Card. On the ibps login page, enter your details and hit the 'Login' button. Download and take a printout of your admit card to appear for the exam. The mains exam admit card are released on the official website on 08 Feb 2019 and the Mains exam will be conducted on 02 March 2019. The candidates who have cleared the prelims exam are advised to download the Mains exam call letter now as the link will expire on 02 March 2019.